social networking giant Facebook was recently embroiled in a huge controversy when it was reported that private data of some 80 million users was shared with a London-based voting agency, Cambridge analytical. It sparked a debate among users globally, about how much information Facebook has about its users and how very few of them know about it. In the same way, Facebook-owned popular instant messaging app WhatsApp too, stores some information about its billions of users globally, which you can now download thanks to the European Union’s (EU) new data privacy rules which come into effect on May 25. EU’s new privacy law, known as European General Data Protection Regulation (GDPR), allows users to download their data and transfer it. The screen will update to Request sent. WhatsApp asks you to wait for the report for 3 days but users generally receive it in a couple of hours itself. You must note that while your report request is pending, certain account actions will cancel your request such as deleting your account, changing your number or device or re-registering your account. However, if this request is cancelled, you can request another report. Once your report is available, you'll receive a WhatsApp notification on your phone stating: “Your account info report is ready to download.” Also, now the Request account info screen will tell you how much time you have to download the report (approximately a few weeks) before it's deleted from their servers. After this, a ZIP file will be downloaded to your phone. This ZIP file includes an HTML file that is easy to view, and a JSON file that could be ported to another app. 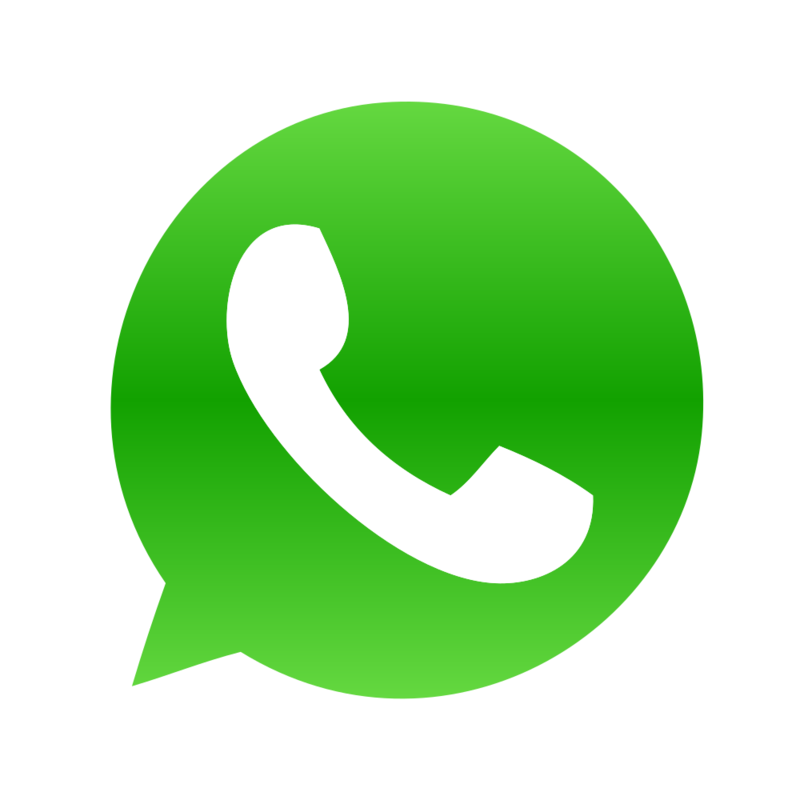 Notably, this downloaded file will not open in WhatsApp and you will have to export it to any other app via email. Once you open the report you will find your information such as your phone number, previous IP connection, device type, device manufacturer, profile picture, all your contacts’ numbers, groups names that you are part of and the contacts you have blocked. Thankfully, the information that WhatsApp stores about you is not as scary as the information its parent company Facebook has but it is always better to be aware about what information you are sharing as a user with the app you are using.